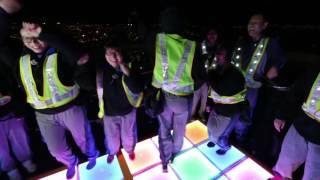 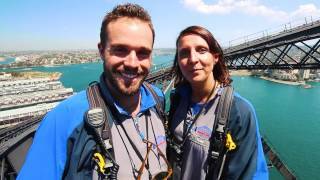 See Sydney like a local - take the climb of your life to the top of the Sydney Harbour Bridge with BridgeClimb Sydney. 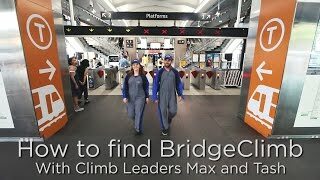 There are four different Climbs to the top - BridgeClimb, BridgeClimb Express and BridgeClimb Mandarin (3.5 hour and 2.25 hour). 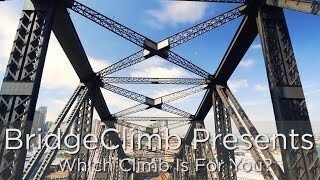 A fifth Climb option, BridgeClimb Sampler, ascends the inner arch of the Bridge to a unique vantage point halfway to the top.